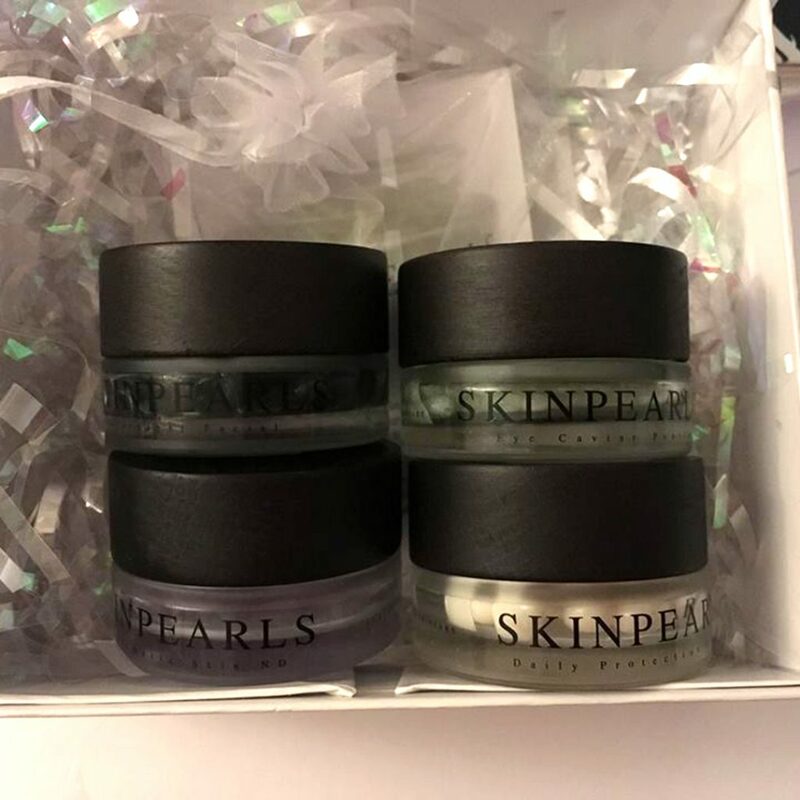 I have been using the gorgeous SkinPearls for a week now and I have noticed such a difference in my complexion and the softness of my skin – and they looks so pretty too. Each SkinPearl regime has been designed for a specific skincare need, which helps to protect the skin from environmental pollutants and fights against the visible signs of ageing. Ingredients include Caviar Extract and precious Pearl combined with single dose technology to produce a rich and luxurious skincare pearl that effortlessly melts into the skin without leaving any residue. 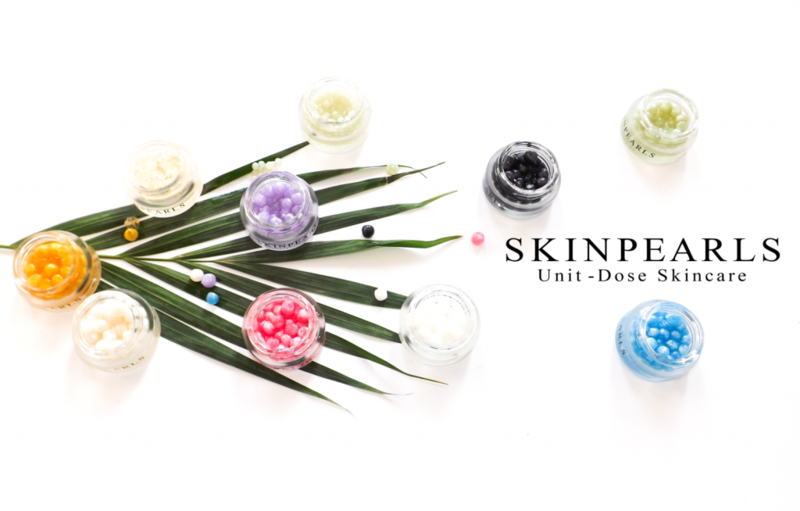 SkinPearls allow you to use a pre-measured amount of beauty product. 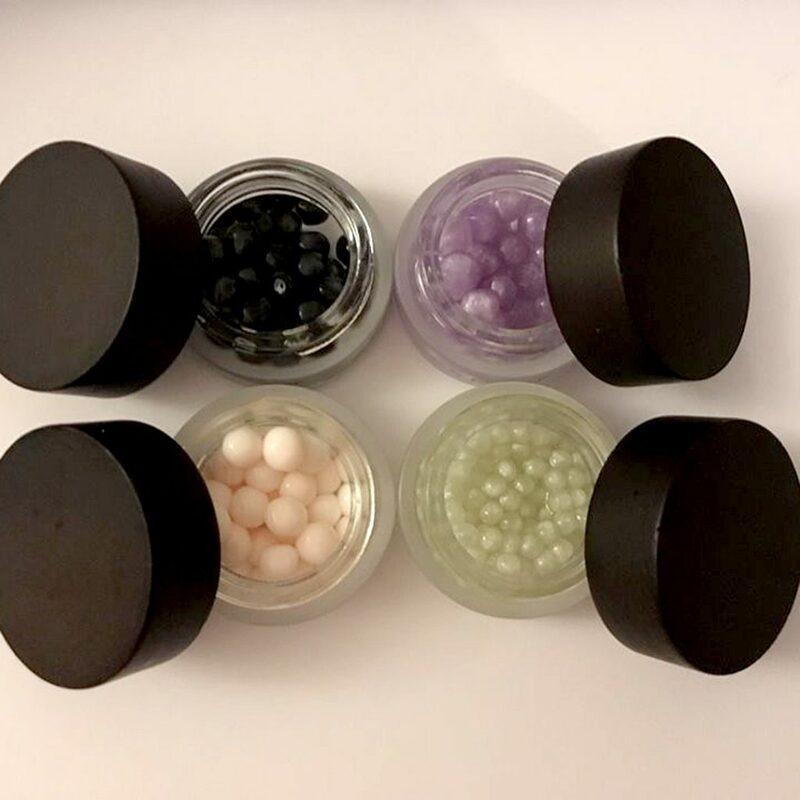 Address puffiness and dark circles, firm the skin and reduce the appearance of fine lines and wrinkles using our Eye Caviar Pearls day and night. Use one Eye Caviar Pearl for each eye. After cleansing, spoon one Pearl into the palm of your hand. Crush and blend with your ﬁngertips, then apply directly onto the skin around the eye moving with gentle pressure from inner to outer corners until absorbed. 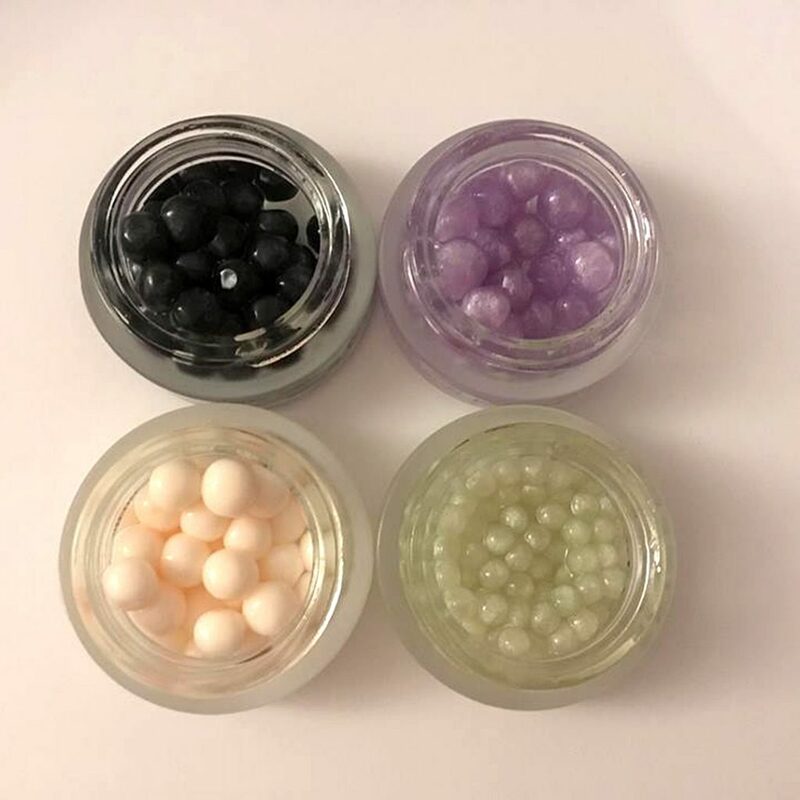 Spoon one skin type appropriate Caviar Pearl into the palm of your hand, crush and blend between your palms and apply directly onto your face, massaging gently until absorbed. Moisturise and protect your skin against environmental pollution and UV damage using our Daily Protection SPF 30 moisturising Caviar Pearls . After cleansing and applying your skin type appropriate Caviar Pearl, spoon one Daily Protection SPF 30 Pearl into the palm of your hand. Crush and blend between your palms then apply directly onto your face, massaging gently until absorbed. In the evening after cleansing, spoon one Overnight Facial Caviar Pearl into the palm of your hand. 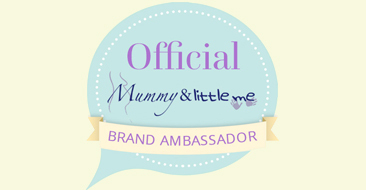 Crush and blend between your palms then apply directly onto your face, massaging gently until absorbed. 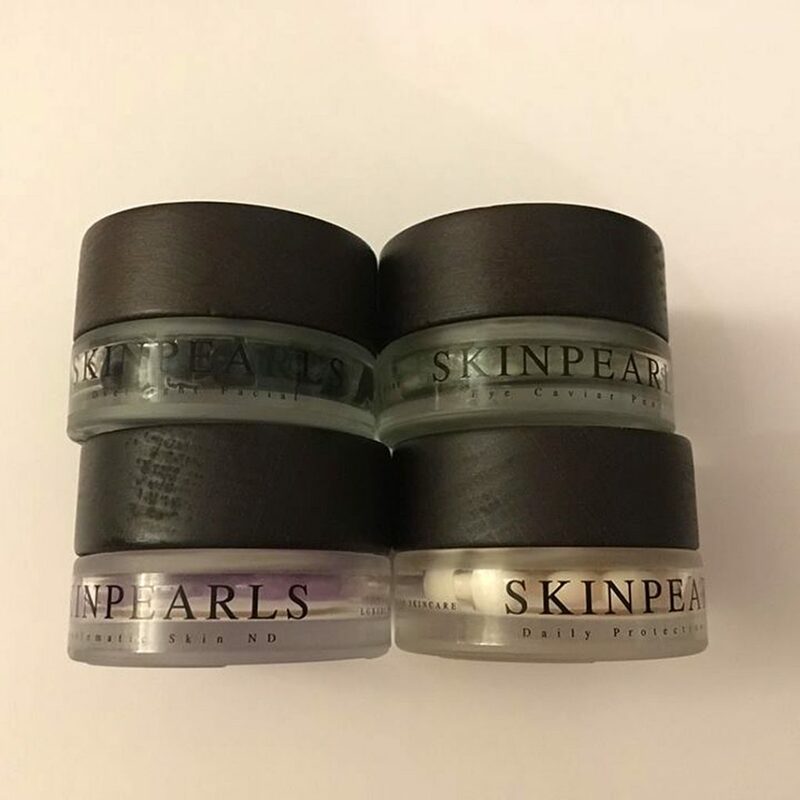 The pearls come in gorgeous little pots in different colours for mature, sensitive, dry, problematic, acne and blemishes, brighter skin and anti-ageing. 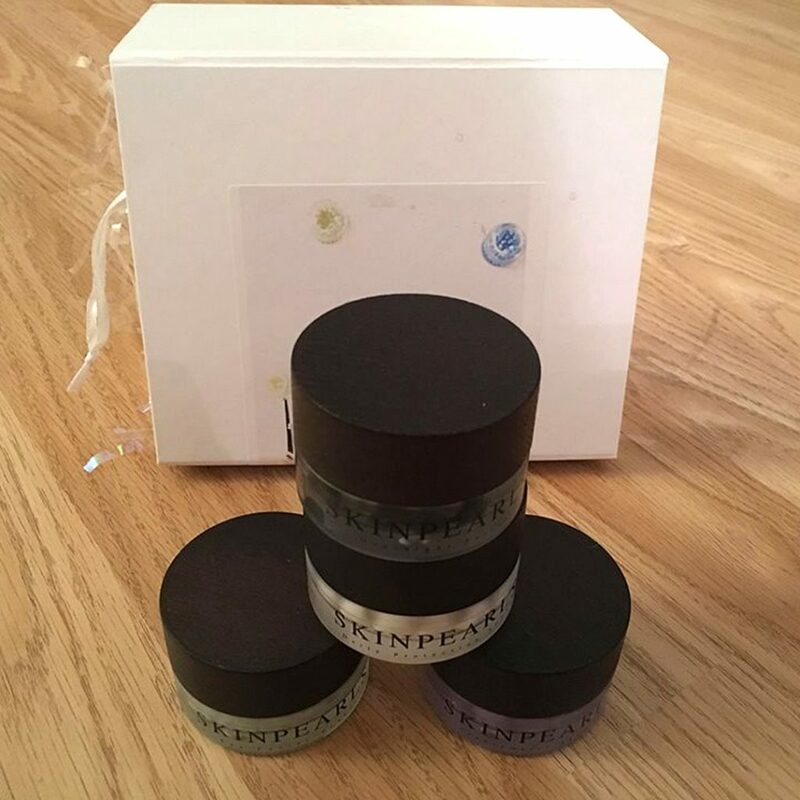 The problematic SkinPearls are infused with Centella Asiatia, Grape Peel and pure Caviar extracts, in conjunction with a conditioning Peptide and precious Pearl. They are designed to alleviates breakouts, reduce inflammation, prevent flaking and repair damaged cells, whilst also aiding in the elimination of fine lines, wrinkles and pigmentation, to leave the skin looking smoother, clearer and calmer. After cleansing, spoon one Pearl into the palm of your hand. Crush and blend between your palms then apply directly onto your face, massaging gently until absorbed. 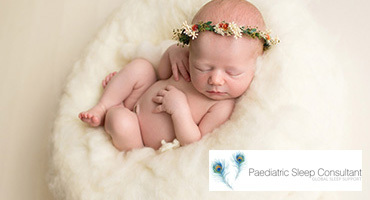 Each pot retails at £33 and is available online. 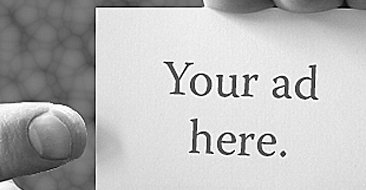 I have been highly impressed so far. They are easy to use as the dosage is all in one easy pearl and my skin looks so much healthier. You can follow SkinPearls on Facebook, Twitter and Instagram.